Sony announced new streaming event for PlayStation, which will announce new things for the platform — like Nintendo Direct —. The first stream will air on Monday, March 25 at 2 pm PT. 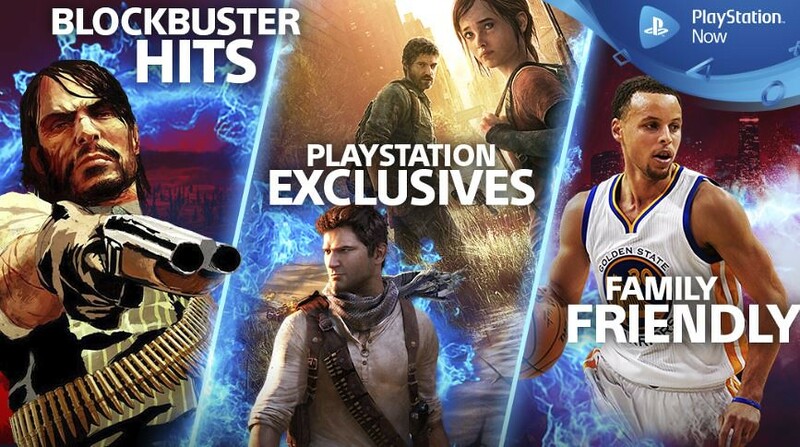 Sony announced that PlayStation Now is coming to new territories across Europe later this year. Exact launch date didn’t revealed but people in Spain, Italy, Portugal, Norway, Denmark, Finland and Sweden can register for the PS Now beta, which start in early February. Click here to sign up for beta. Website called Gamstat claimed that they revealed 122 PS4 games player count. They said the numbers can be calculated by recently launched “My PS4 Life” service. 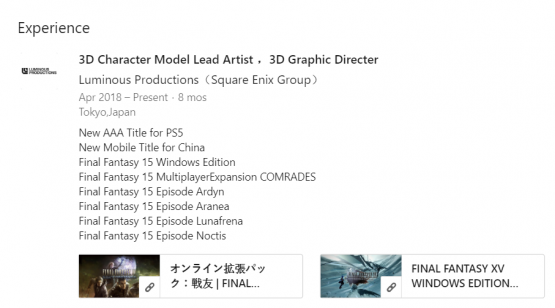 My PS4 Life shows the exact number of players who received some trophy in some game, which can be combined with the % of people who obtained the trophy in PlayStation website, to estimate the total number of players in the game. Easy math, right? But they also mentioned that the numbers are 3-4 weeks old since Sony does not use the latest trophy numbers. Making the numbers not accurate for recently released games. See the full list of the games here. 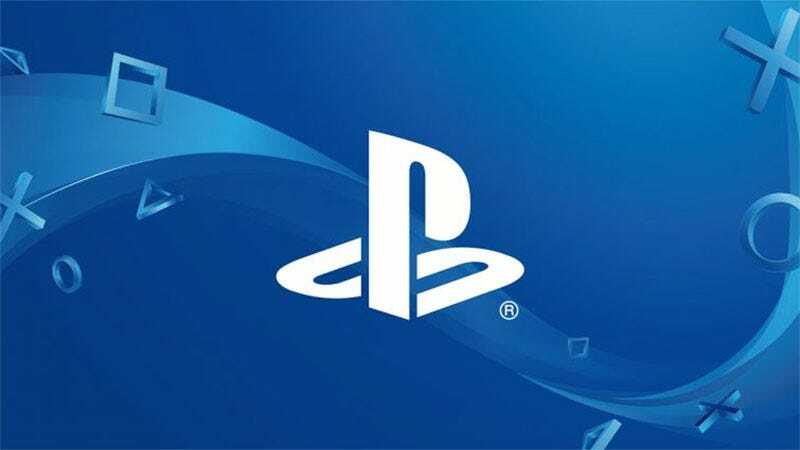 Reddit user who leaked Sony‘s E3 absence claimed that most of the developers already got PS5 dev kit and there will be small reveal in mid-2019, and major reveal at PSX 2019. PG 2.5 x PlayStation Colorway will drop globally on 1st December, 2018. 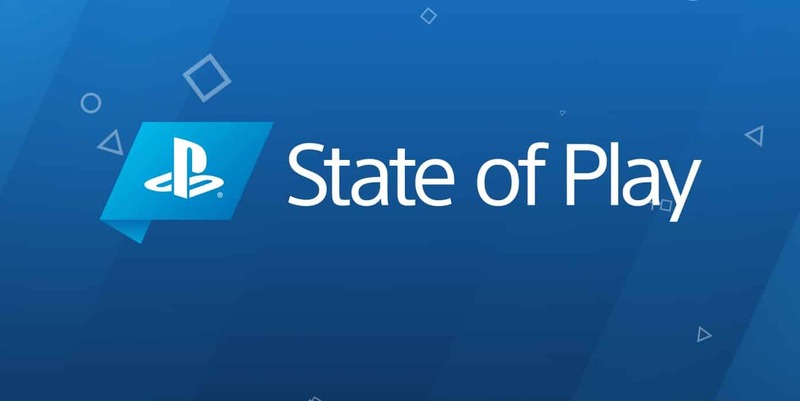 “New AAA Title for PS5”. Confirming that next-gen PlayStation will be PlayStation 5.
next-gen PlayStation, it is possible that Tokoro could simply know he’s working on the next PlayStation and have called it the PS5 on his own.